Life is full of great surprises. 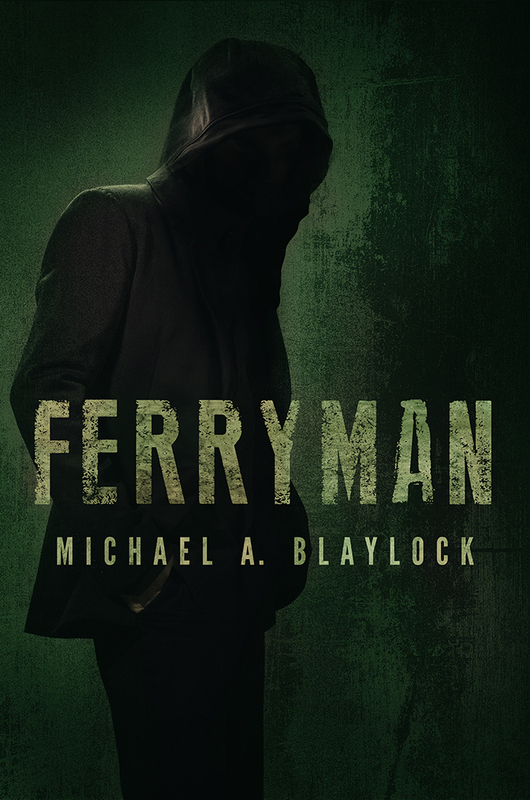 Earlier this week, my novella, Ferryman, was only 35% funded. Today, the book is 100% funded. At last, I can move forward. Well, it still would not have been possible without my wonderful donors. Each will get a free copy of the book and their name in the acknowledgements. As for the rest of it? Funny story. I had a retirement account at my last job, which I thought had been emptied when I left. It wasn’t much anyway. However, I recently discovered that it still had some money in it and I could still claim it. It may not seem wise to some to drain a retirement account so early, but three things. One: it wasn’t much. Two: I’m 28. I have time. Three: I have more immediate concerns, like my empty savings account, debts, and a project that will hopefully launch a new source of income in the long run. So while it wasn’t a ton, it was enough to fill Ferryman’s self-publishing needs. Better yet, overall costs took a nosedive! Editing turned out to be cheaper than I thought (here’s to pleasant mistakes! ), and the formatting and miscellaneous costs may not be what I thought they were, or possibly even the website! However, all savings affect the money that came out of my own pocket, not my supporters. Nobody is getting cheated. Cover art was already paid for from donor funds (I’ll show you someday soon) and the amount gained for editing had not yet reached the needed cost even after realizing the cheaper price (we were at about $210 of $600, but it turned out to be $450ish, still above what I had). This morning, I sent the book off to an editor for corrections. She told me she could start about November 1st and be done by December 12th. Unfortunately, this means it will most likely NOT be ready for Christmas. I was hoping to have it available as a gift, but the time it will take to format and such is simply too much to release in such a short time–unless a miracle happens. I haven’t yet thought of a release date, but I’m thinking January or February to let people spend the Amazon gift cards they got on Christmas, mwahaha! Until then, I’m going to work on a website, so this site may radically change in the future. I’ll keep you posted. I’ve taken down the “Countdown” site which was used for funding Ferryman. Thanks again to everyone who helped me get to this point. Even with my surprise money, it could not have happened without you. In other news, I’ve been writing for 14 years (wow!) but I’ve never done NaNoWriMo (National Novel Writing Month). If you haven’t heard of it, it’s where writers try to write 50000 words in the month of November. This time, I have an idea for a novel, one that I hope will challenge and inspire Christians (generic phrase, but I don’t want to give away spoilers). So, I’m going to try NaNoWriMo for the first time. Are any other writers doing NaNoWriMo this time around? < Previous Christian Fiction: Where’s the Grace? Whoo hoo, we’ll have to hook up on the nanowrimo site (man, that is hard to type).